The first Future of Care Conference was held at The King’s Fund, London on 13 March. 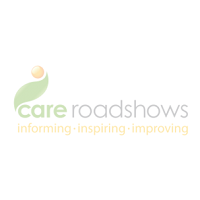 Directors, CEOs, owners, managers and providers from all walks of the care sector attended the event in London’s think tank to discuss what is in store for the future of the care industry. 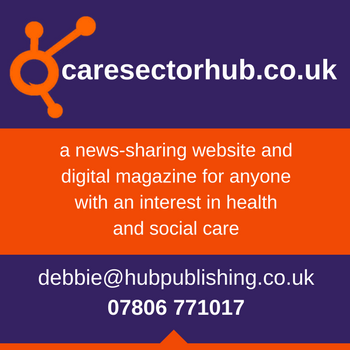 Chaired by Fiona Phillips, whose non-political and human touch to the various debates was noted by many of the delegates, welcomed the high calibre of speakers to the stage including Andrea Sutcliffe, William Roberts, Martin Green and Avnish Goyal. Each industry expert, provided insight and clarity to recent findings and reports and their passion for their work was apparent, especially during the lively debate sessions. With the focus on the future, the green paper, funding, training, retention and wellbeing were discussed throughout the day, allowing questions from the audience to be answered. A sense of collaboration and understanding was felt throughout the day as the conference provided a platform of unity and networking within the sector. 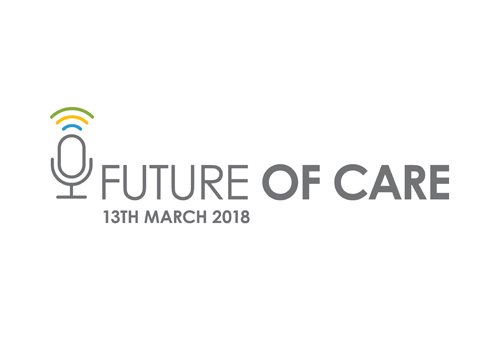 The Future of Care Conference will be returning next year to London with more innovative ideas and a host of forward-thinking speakers discussing a person-centred, coordinated care sector. Dates and venue to be announced soon. The event organisers would like to thank everyone involved in making the conference a success.